Playing educational games is a very intelligent and smart way to improve learning skills quickly without getting bored. Educational games play a key role in enhancing brain power and stimulation because the mindset has changed from making learning hard to making learning fun. The educational games are developed to teach specific learning skills and these skills can be developed in a variety of ways with games to help in better brain performance. These educational games do not have to be fast or quick; as learning is much more with slower games as it gives one time to think and use the brain in the right direction. Here are some education games that develop learning skills among students. Reading Games – Playing adventure games forces students to read carefully as the instructions are the key to finding the solution to the problems that are presented in the game. Playing these games not only improves the reading but also stimulates the brain. Logical Thinking Games – Logical thinking games are very good brain stimulants as they help to increase brain power and lead to logical thought process. Logical thinking is also about the ability to think in sequential order which many people do not understand or follow and these types of games help people do things in the right order. Observation Skill Games – Many people are surprised to know how they overlook so many things that were obvious. This is what observation skill games are all about as they help to increase the quality of their observation and enables them to notice every detail and use it accordingly. Vocabulary Developing Games– Stimulations can improve vocabulary and these games enable students to enhance their vocabulary powers by helping them learn new words with meanings that can be used in their academics. Spelling Games – It is very necessary to spell words correctly in order to succeed in academic life as teachers grade students according to their spellings and quality of content. These spelling games help students learn the right spellings and remember them. Note Taking Games – The simple task of taking notes is unfamiliar to many people and they don’t know how to take notes, organize them, and later retrieve them in the right manner to develop their learning skills. Familiar Knowledge Game - Familiar knowledge is getting to know a lot of common things and these games expand experiences that are not available in real life. These games enable people to see and observe things that they do not get to see in real life and can only observe them through games. 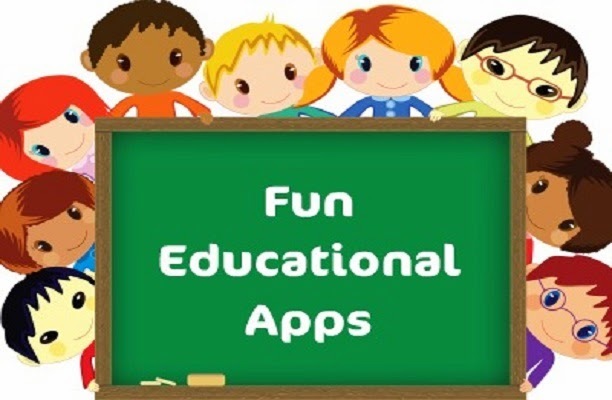 These educational games are meant to develop learning skills in students in such a way that the learning takes place along with fun and the students get to learn new skills without making any hard effort or getting bored. It is important to include games in daily routine for students so that they brain is stimulated and it gets a break from all the hard study for a short time to increase concentration and brain power. Sheraz Khan Baloch is a professional academic writer who is working with Cheap Essay Writing UK. He has experience of many years and since he is providing dissertation writing service and assignment writing service in UK, he has gained lot of knowledge about learning new trends in article writing and academic writing.